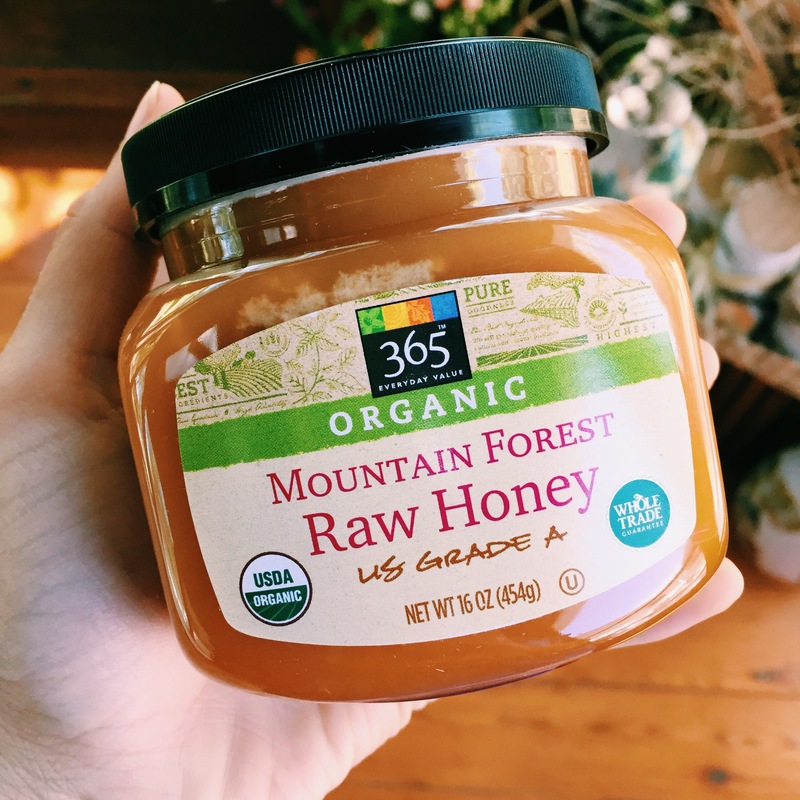 I love using raw honey as a sweetener instead of processed white sugar! I use it in my oatmeal, pancakes, tea, baking desserts and even using it as a nightly face cleanser. It is a versatile ingredients that has so many amazing health benefits. Raw honey is better than processed honey because all the vitamins, nutrients and enzymes are all intact. I love making this tea when I wake up in the morning or before bed. It is very soothing and creates a warming sensation. The honey gives it the perfect amount of sweetness.